Pre-trip Vehicle Inspections help you travel with confidence. Our pre-trip inspection is basically a safety check, which corresponds to the Virginia State Inspection requirements along with a visual check of fluids and any outstanding mechanical issues that need attention before a long trip. Peace of mind is yours with Pre-Purchase Vehicle Inspections. We know how scary purchasing a used car can be. There can be hidden damage, looming repairs, neglected maintenance, or faulty equipment. Most people, including many used and new car dealers, are not well equipped or experienced enough with a wide variety of vehicles and their potential issues to quickly recognize things that might be a problem. That is why it makes good sense to have any vehicle that you are considering for purchase inspected by an independent third party who does have the experience and expertise to notice things that are not immediately obvious. 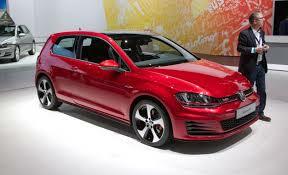 We invite people who are purchasing vehicles from us to do the same thing. Not all vehicles need the same level of care. 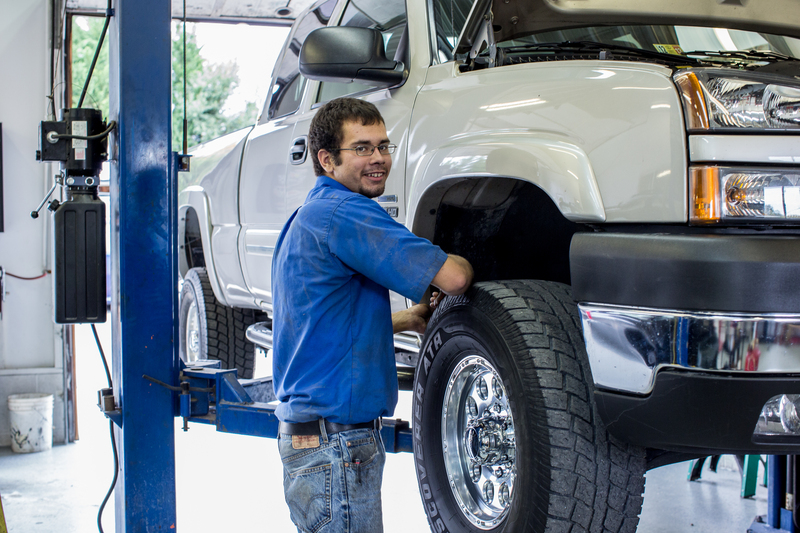 Choose the pre-purchase vehicle inspection that’s right for you. We offer two levels of used car pre-purchase vehicle inspections. The basic level is a mechanical check, which looks for basic functionality along with maintenance and repair issues that might need attention. In this inspection we check things like fluids and filters, belts and hoses (including timing belts if applicable), tires, brakes, suspension, lights, and proper operation of equipment. Our premium pre-purchase vehicle inspection is basically the same inspection that we give all the cars that we ourselves purchase for resale. 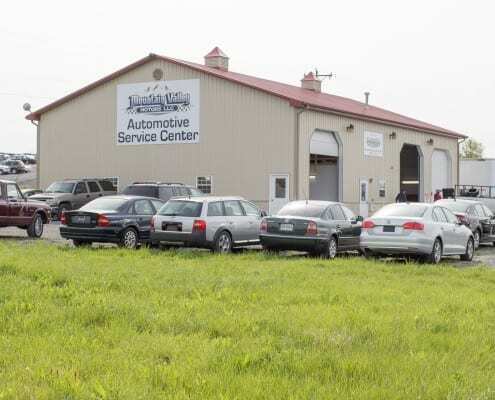 This vehicle inspection includes all of the items in the basic mechanical inspection plus a drivability and cosmetic inspection as well as a check of the vehicle history report to check for any odometer and titling issues or accidents. In the drivability inspection we take the car for a test drive to see if there are any issues that appear at different speeds or driving conditions which might not be noticeable when the vehicle is parked or on the lift. In the cosmetic inspection we take a close look at the interior and exterior of the vehicle to note any previous paintwork or repair, any missing or damaged trim or accessories, and any dings/dents or other blemishes that might negatively affect the value of the vehicle. Our premium pre-purchase inspection is only $79. Take our report to the dealer for negotiations. For both of these reports we give you a completed inspection form documenting all parts checked. We can also work up an estimate for the costs of repair for mechanical/maintenance issues that need attention.